4 Bedroom,3.5 Bathrooms, Center Island in Kitchen, Hardwood Floors, Family Room With Gas Burning Fireplace. Master Bedroom with 2 walk In Closets, Master Bath with Jacuzzi Tub and double sinks. New roof and vinyl siding installed March 2018. New paint, carpet and tile in basement, fenced yard. 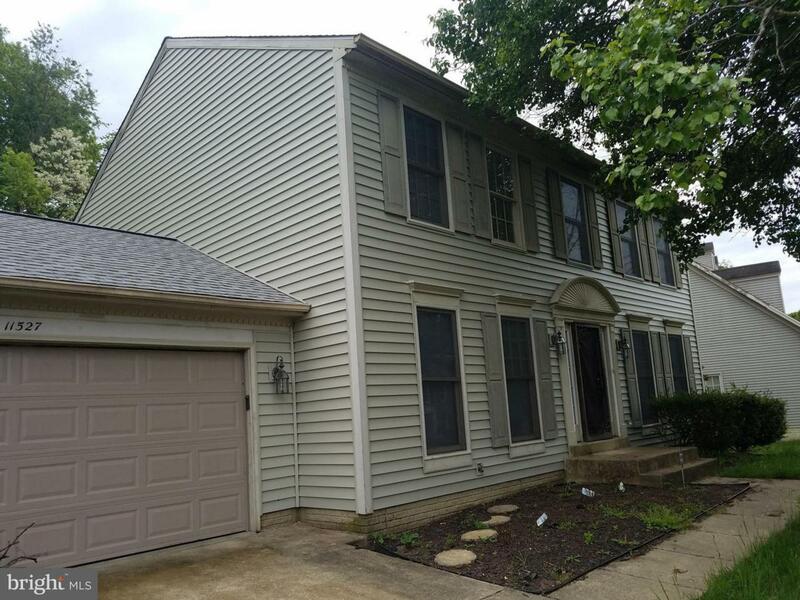 Home in Canterbury Estates is conveniently located near shopping, schools, the beltway and restaurants.